Xiaolajiao Red pepper R15 is the cheapest mobile phone to support wireless charging function, which is available at just $280. Mobile phones that support wireless charging are mostly expensive but recently Xiaolajiao has released an affordable mobile phone that supports wireless charging in China and it is getting special attention among mobile phone users. 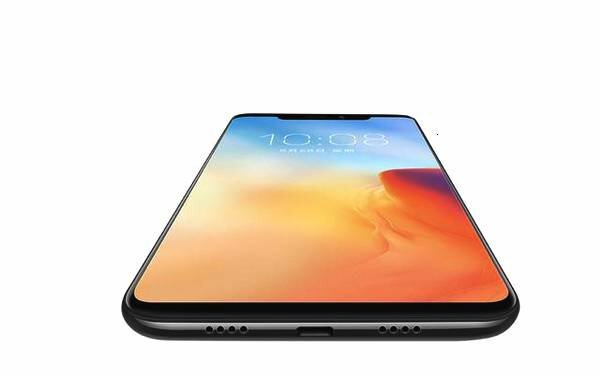 Red pepper R15 looks similar to iPhone X in appearance. 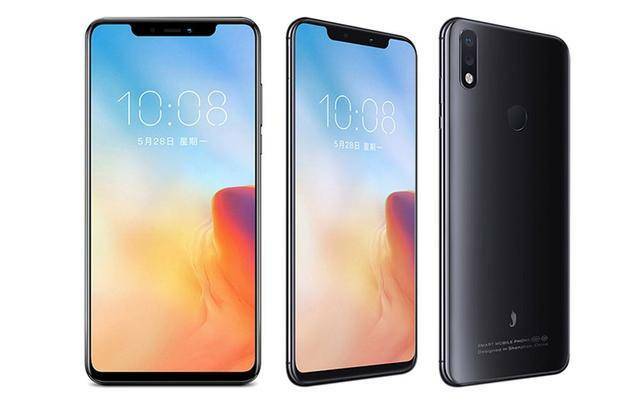 It has a 6.2-inch notch display, the screen ratio being 19:9. The screen supports FHD and comes with a resolution of 2246 × 1080 resolution. Red pepper R15 is equipped with a MediaTek P60 octa-core processor clocked at 2.0GHz, which can equal Snapdragon 660 in terms of performance. It comes with 6GB RAM and 128GB internal storage and supports a maximum storage expansion of 256GB. It is powered by a 3000 mah battery, which supports 5V/2A fast charging. In addition to this, Red pepper R15 also supports USB Type-C interface and wireless charging. It has a 16+5 megapixels dual rear camera and 16 megapixels front camera, featuring AI beauty mode. At the same time, it is also equipped two unlock technology. It has an infrared face unlock technology in the front in addition to the traditional rear fingerprint scanner. It also has a data recovery feature that will help to recover deleted and lost photos. If you haven’t heard the name of Xiaolajiao, it is a new player in mobile phone manufacturing in China. It is mostly known for producing clone phones while giving special focusing on a price to performance ratio. 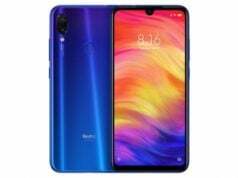 You can know about this mobile phone brand from its official website. What do you think about Red pepper R15? Can it make an impression as the cheapest mobile phone supporting wireless charging function? Next articleMeizu 16 is a true flagship at an affordable price, worth buying?